We’ve seen it a lot in horror films and spooky television shows. Nobody can see the ghost, but the cat somehow senses a spirit’s energy, hisses, and runs out of frame. Is the idea of cats seeing forms of light and energy that we humans can’t based in any truth or science? Well, there actually is something scientific to that kind of movie scenario. 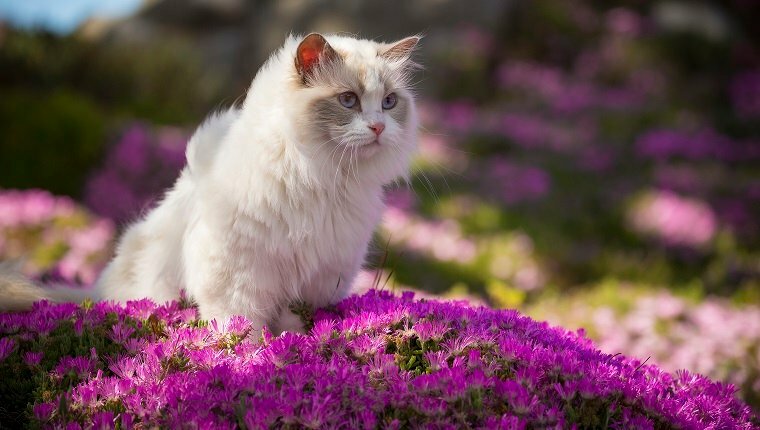 According to an article by Live Science, cats and other sensitive animals like dogs or deer can see certain kinds of light, such as ultraviolet (UV) light that we humans simply can’t see. That may explain some unusual behavior in our cats. If your kitty companion starts staring off into a corner of the room, it could mean they’re just seeing something you can’t. Is it a ghost? Probably not, but it’s hard to say. After all, we can’t see what they’re seeing, and they can’t exactly tell us. This means that more sensitive animals are seeing a lot of things in the world that we aren’t, like patterns on flowers and in the fur of other animals. These patterns, visible through UV light are completely invisible to the human eye which does not see ultraviolet rays. A human might have trouble seeing a polar bear in the snow, while animals that are more sensitive to UV light would have no trouble spotting a big, white bear in the snow, no matter how still it might be. Why? Is it a sixth sense? No. These animals are actually able to see a polar bear in the snow because they see ultraviolet light, which would reflect off the snow, while the white fur of a polar bear would absorb it. This is what makes an animal like a polar bear visible to potential prey or your house cat. That’s just one way ultraviolet sight can help animals survive. It can also help animals find food or mates, for example. Now we are learning that this kind of animal super vision might be more common than we realized. 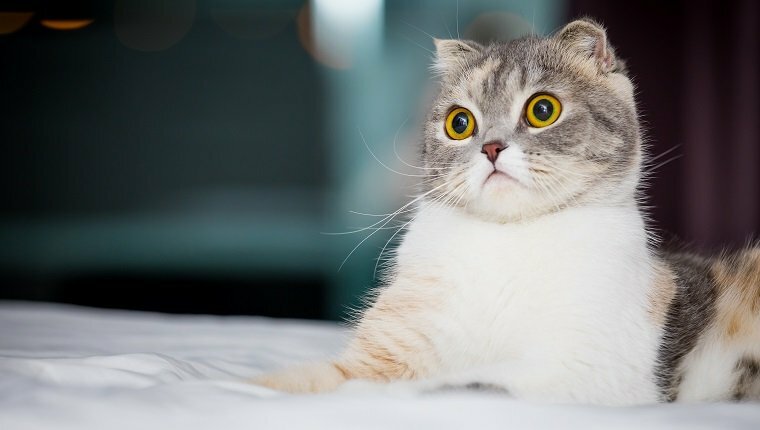 So next time your cat reacts as if they see something in the room while you see nothing, you might want to consider that your cat is picking up on real things that are are invisible to your human eyes. Does your cat ever stare at things you can’t see? What do you think they’re looking at? Let us know in the comments below!